Best for ages High School - Adult. Classes will be held May 1 & May 8, Wednesdays, 10:30am - 1:30pm. Ask about becoming an Art Center Member at time of registration. 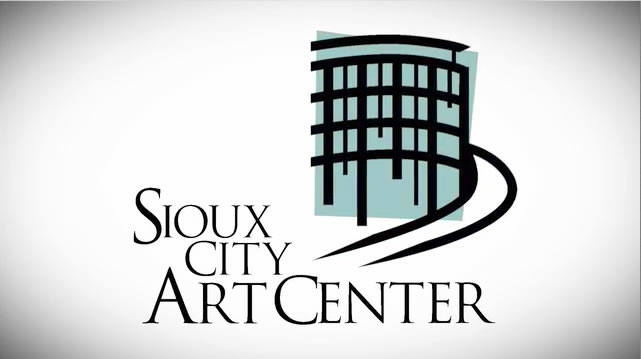 You will save 20% on selected classes with a Sioux City Art Center membership. 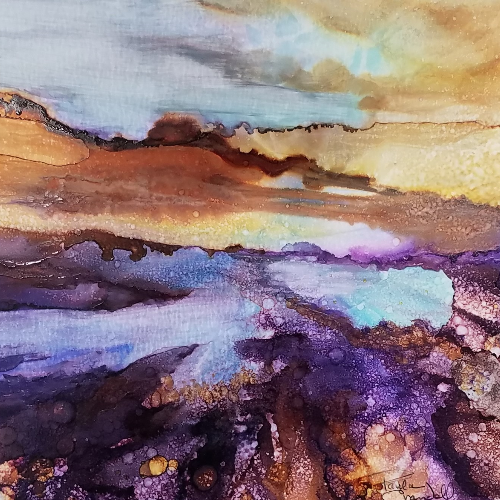 Register online www.siouxcityartcenter.org/membership, over the phone 712-279-6272 ext. 200, or drop in at the Sioux City Art Center, 225 Nebraska Street.